Sharing lets you exchange contents (documents, photos, videos, music and so on) from personal, business, and other accounts in an easy way. 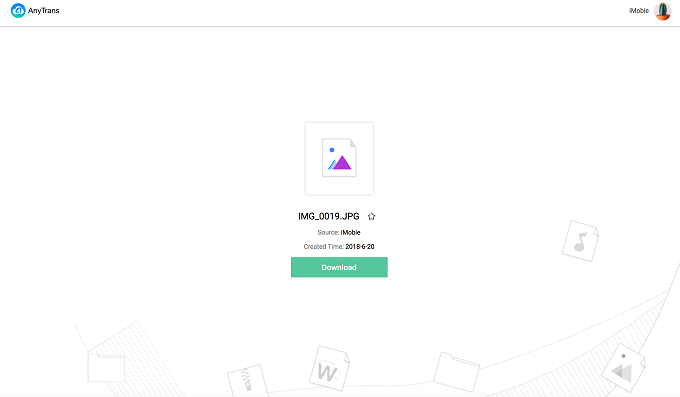 You can just share files or folders with others as link at anywhere or anytime. 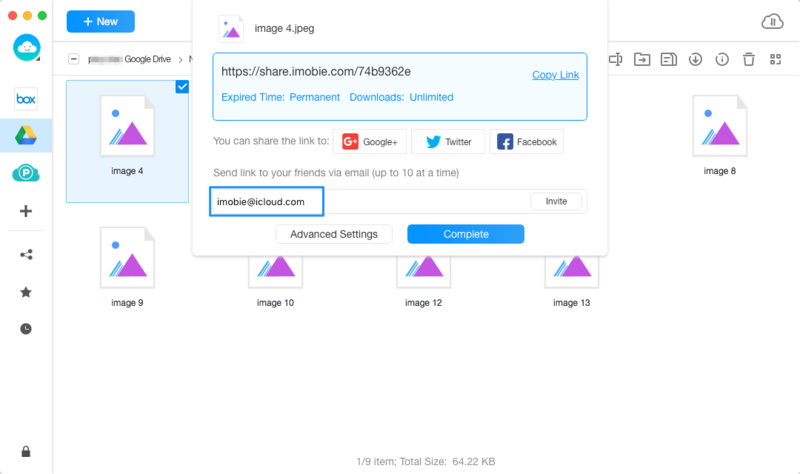 Now, AnyTrans Share feature comes to help you share all files with others whenever you want. Please refer to the detailed guide to make good use of AnyTrans. Once you launch AnyTrans successfully, the interface below will display. Please enter your account name and password to sign in. 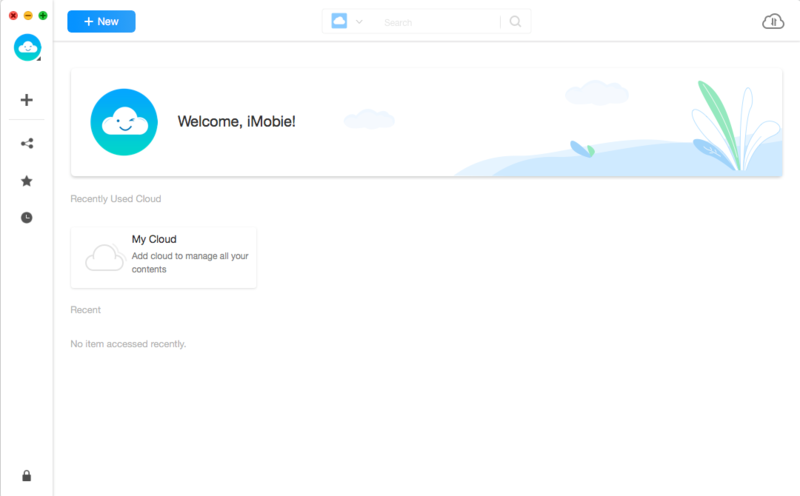 When you sign in AnyTrans successfully, you will see the main interface. 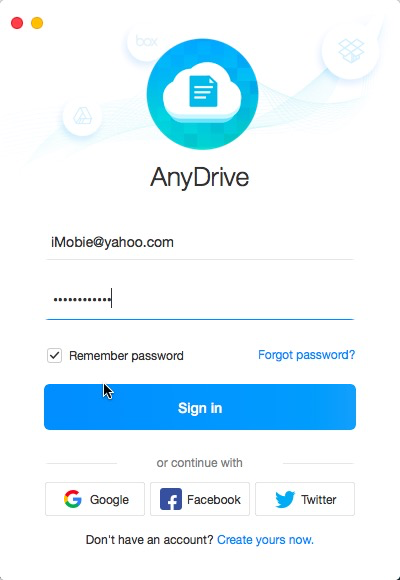 AnyTrans will display all contents located in your cloud drive. And you can choose item to share with others based on your needs. Once you click button, you will see the below interface. 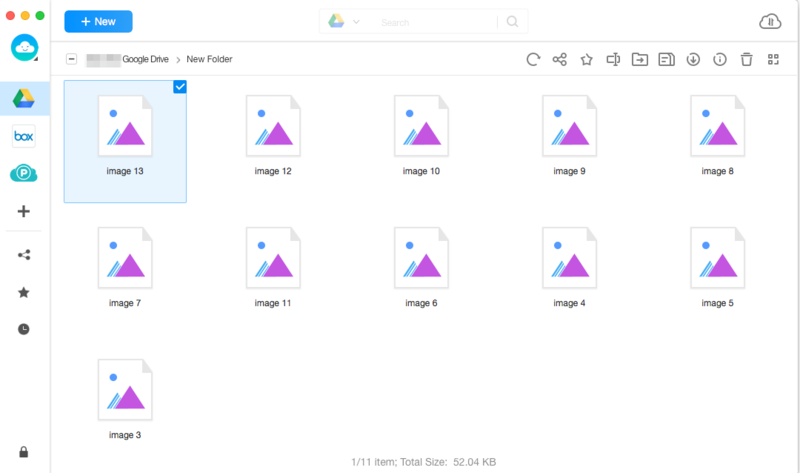 Currently, AnyTrans provides three different modes to share cloud contents. The first one is that you can just copy and send share link to others. 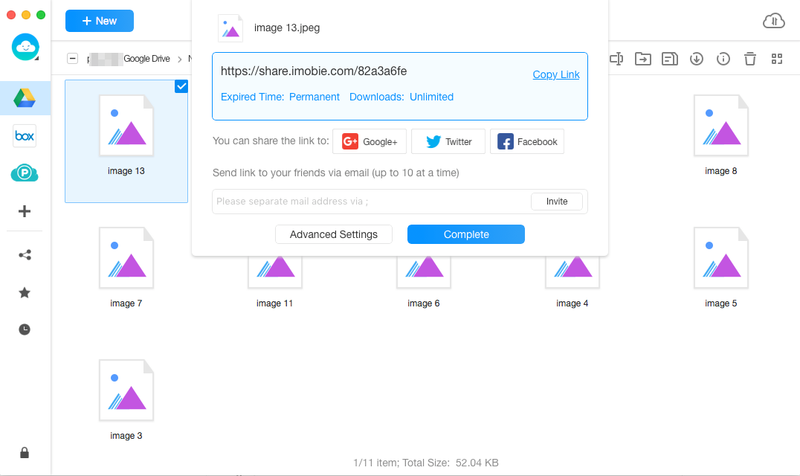 You can download the share content by clicking button. By default, you can visit and download the shared content at any time without password. If you want to set Downloads, Valid Time, or Link Type, please click Settings button. The second one is that you can share cloud content with social app, like Google+, Twitter or Facebook account directly. The interface below will pop out if you click Facebook icon (Taking Facebook for an example). To sign in Facebook account, please enter your account name and password. 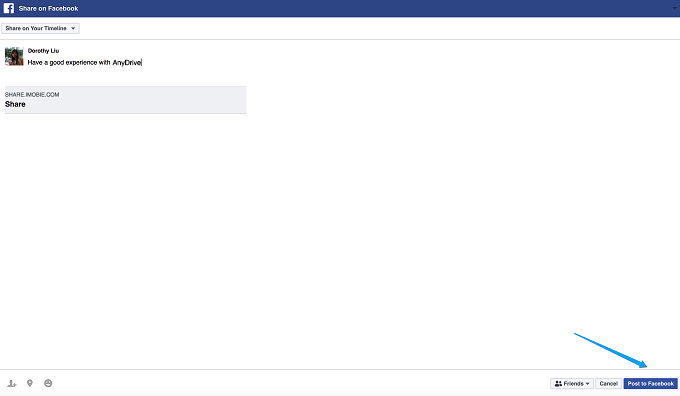 Once you sign in Facebook account successfully, you will see the interface below. Then, you can share content by clicking “Post to Facebook” option. The third one is that you can send share link to your friends. Please enter your friends’ email address to send link to them directly via click button. If you send mail to your friends successfully, they will receive an email with the share link. And they can access the files whenever they want.